*Â Sample:Â FreeÂ samplesÂ areÂ available. 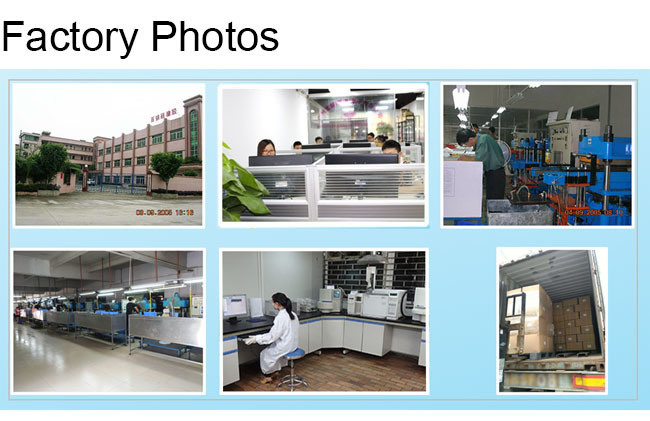 *Â Price:Â LargeÂ quantityÂ andÂ long-timeÂ businessÂ relationshipÂ canÂ haveÂ ourÂ favorableÂ discount. *Â NewslettersÂ withÂ productÂ updates. *Â ProductsÂ customized:Â acceptÂ customer'sÂ designÂ andÂ logo.